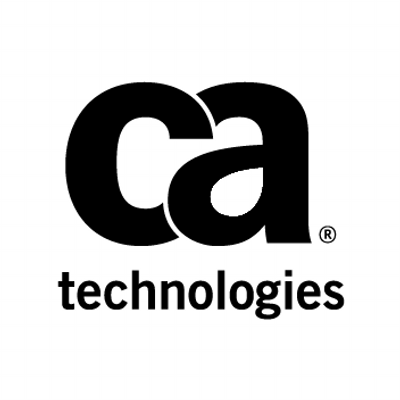 CA Technologies provides business management software and solutions to help customers thrive in the new application economy by delivering the means to deploy, monitor and secure their applications and infrastructure. CA Agile Central is an enterprise-class platform that’s purpose-built for scaling agile development practices. CA Flowdock is a team collaboration app for desktop, mobile and web. CA Identity Manager helps improve the operational efficiency and effectiveness of IT organizations by providing a scalable and configurable identity management foundation that can organize your identity information within the context of your unique business roles and processes. It helps streamline the on-boarding and off-boarding of users, enables the business to manage access requests and automates identity compliance processes. It also can be deployed in minutes rather than days through the use of pre-configured use cases and a virtual appliance deployment model.